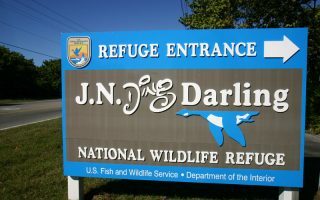 The J. N. “Ding” Darling National Wildlife Refuge was created to safeguard and enhance the pristine wildlife habitat of Sanibel Island, to protect endangered and threatened species, and to provide feeding, nesting, and roosting areas for migratory birds. Today, the refuge provides important habitat to over 220 species of birds. 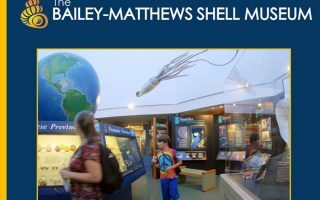 Bailey-Matthews Shell Museum: Sanibel is known for its spectacular shells, and here you’ll find the definitive collection of shells, with educational resources to help your understanding and appreciation of shells. Over two million shells are displayed. 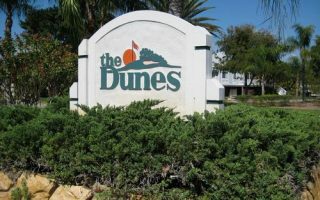 Experience The Dunes Golf & Tennis Club – a lush Sanibel Island golf course and club destination nestled amid an abundant natural landscape. Open to the public, our 18-hole championship golf course offers challenging play for all skill levels. Play a thrilling match on one of our 7 Har-Tru tennis courts. 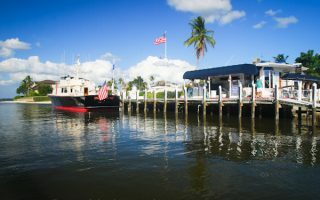 Restaurants: With over 50 restaurants ranging from the mom and pop ice cream shops to extraordinary waterfront top dining restaurants with views of Sanibel and Captiva beaches, you’re sure to find satisfying, mouth-watering island dining here. 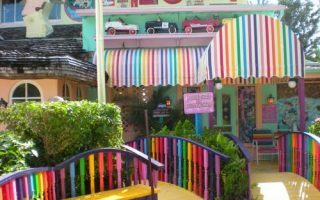 Shopping: Sanibel Island and Captiva Island and the surrounding area offer dozens upon dozens of delightfully unique shopping stores and galleries – you’re sure to go home with that one-of-a-kind island find. 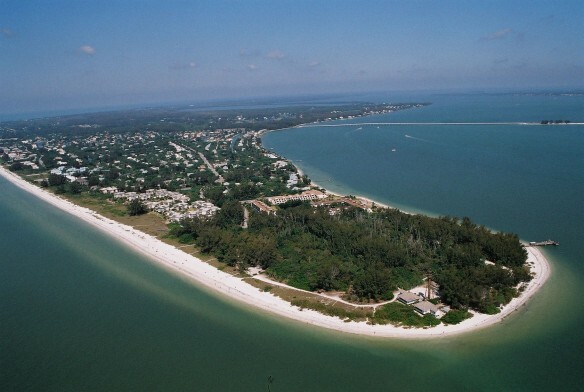 Cayo Costa is accessible only by private boat or ferry. Visitors may see manatees and pods of dolphins in the waters around the 2,426 acre park, as well as a spectacular assortment of birds. 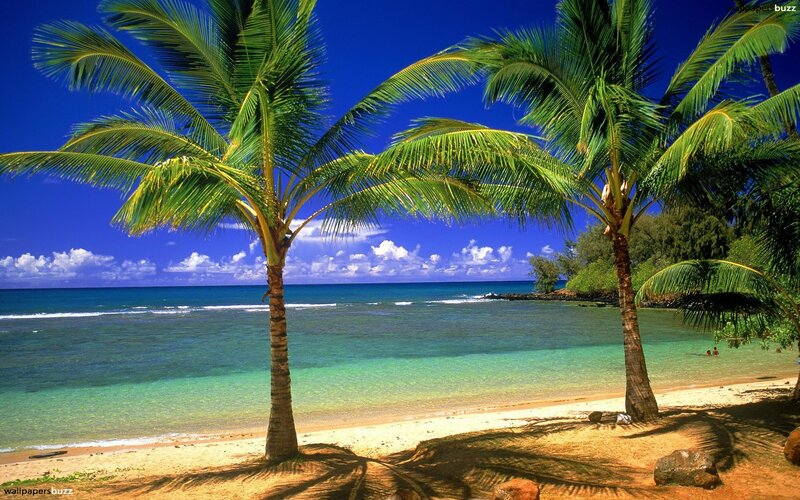 On the island, visitors can swim or snorkel in the surf, enjoy the sun and picnic in the shade. 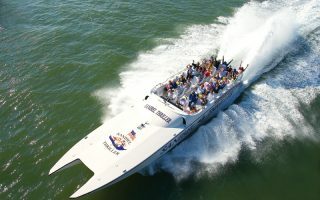 Sanibel Thriller: You will cruise the waters of the Gulf of Mexico and Pine Island Sound,circumnavigating the shores of both Sanibel and Captiva Islands.During the narrated tour and dolphin watch you will be amazed to see that even the dolphins are thrilled with the Sanibel Thriller.